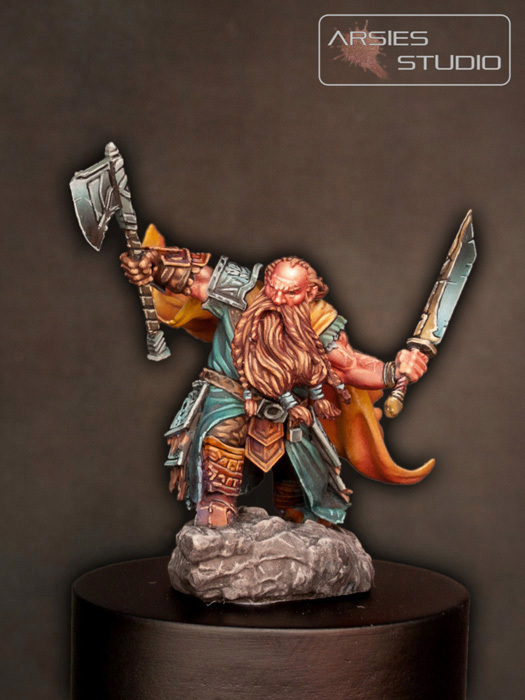 I suppose some of you already Know "Nocturna Models" a Spanish brand that creates fantastic fantasy miniatures in several scales. 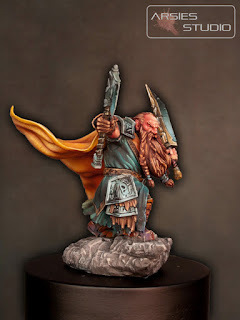 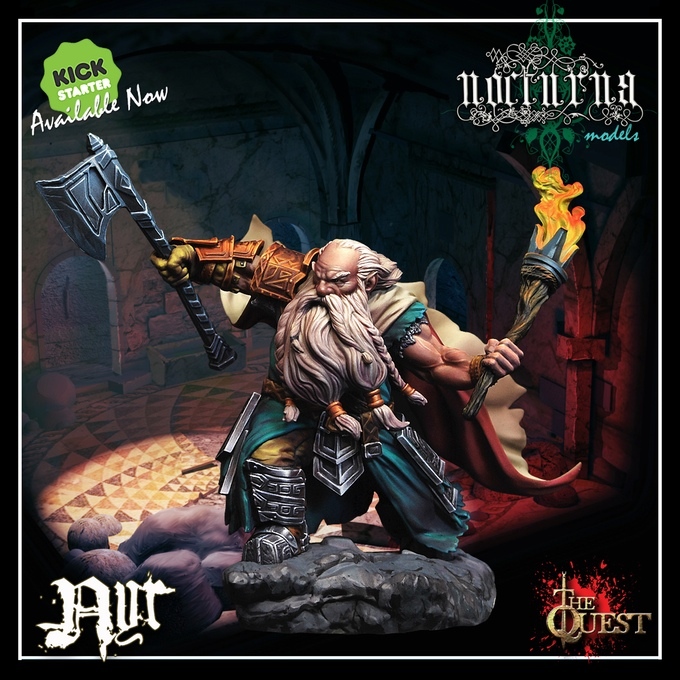 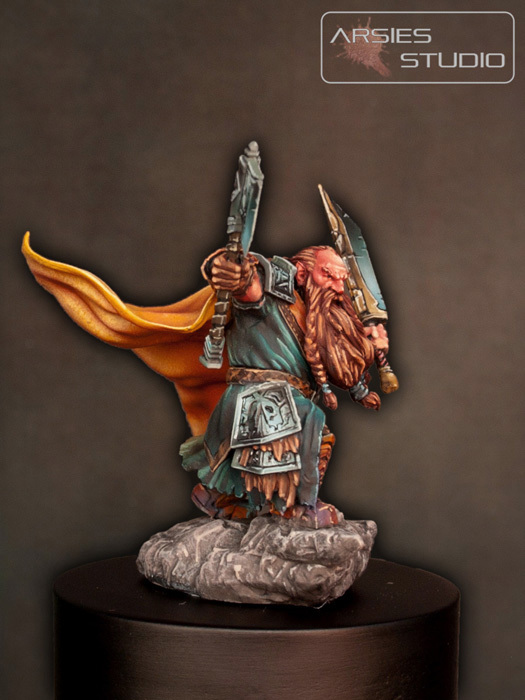 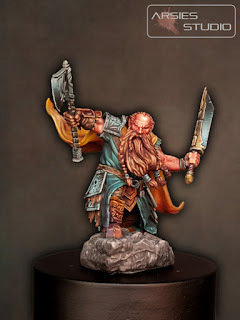 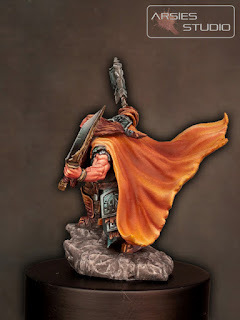 They are ruling a Kickstarter campaign to release a new line of minis called "The Quest". Arsies Studio is cooperating with them so I painted 2 f their minis in 35 mm Scale (Boxarts in the campaign were painted in 70 mm). 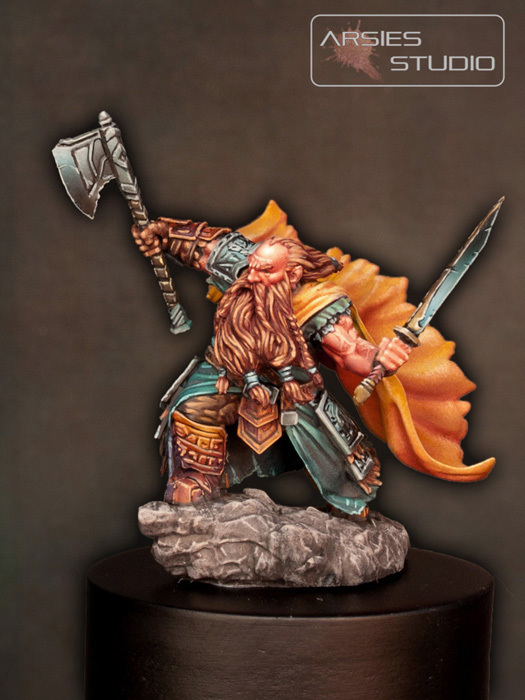 One of those is Nyr.